Vince Wertman harks to “Moore’s law” — a computing term that originated in 1965 — when asked to describe the pace of the technology that melds seed treatment and biology. 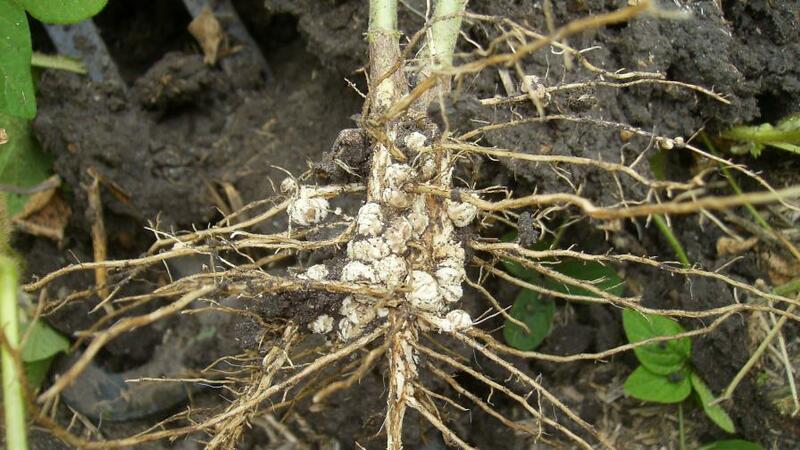 Soybean seed treated with an inoculant forms large clustered nodules that provide nitrogen to the plant. Photo courtesy of ABM. 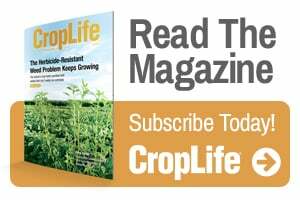 In the process an increasing number of companies — large and small — are banking on biological seed treatment products, according to A.J. 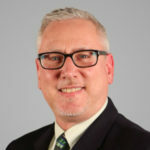 Hohmann, the U.S. Marketing Manager for Acceleron, a brand of Bayer. 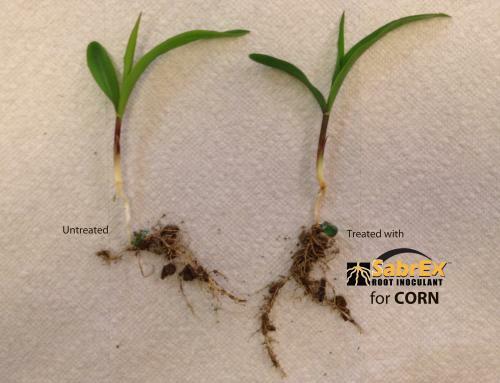 Side-by-side comparison shows the early effects of increased root growth when seed is treated with a biological. Photo courtesy of ABM. Biological products provide growers season-long advantages, Wertman says. They are multifunctional and establish long-term relationships with plants that are highly beneficial for the plant’s overall health, vigor, and yield, he says. They also offer a level of safety that is not often offered with traditional chemistry, he adds. Claims that biologicals are snake oil or pixie dust should be contested, Hohmann says, by the fact that research and technology around the products have come a long way in recent decades. “In fact, we begin our development process by taking thousands of strains straight to the field to ensure that the products we are developing generate real results on real farms,” he says. Ag retailers should be prepared to relay the benefits of biologicals to growers, Wertman and Hohmann say. According to Wertman, the average return on investment of seed-applied biological products averages at least 1:5, “and is often greater,” he says. ABM’s biological products follow a “good, better, best offering,” Wertman says, with the entry being under $1 per acre up to $6 per acre for a complete system product offering.